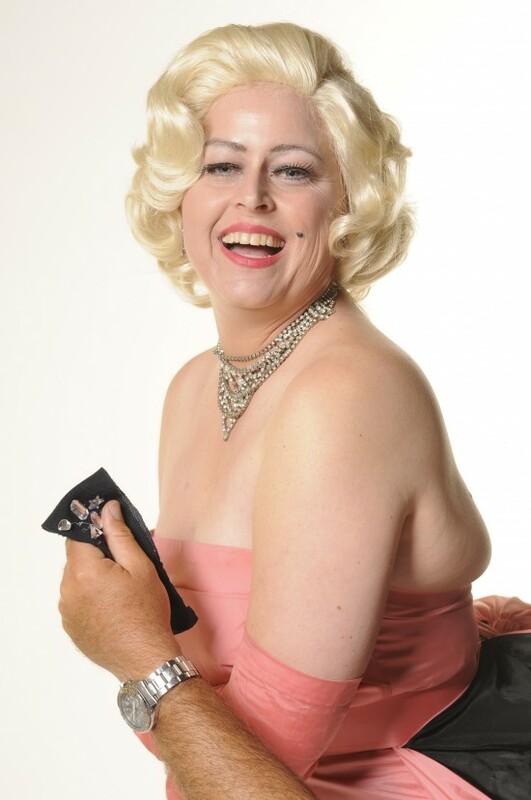 impersonator Marilyn Monroe. Nicole Kidman. Anna Nicole Smith .Gwen Stefani.